Tailors shears - 24cm, plastic handled. 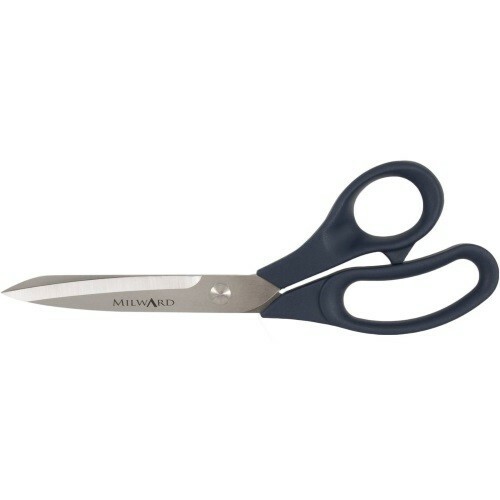 Tailors shears- 24cm, plastic handled scissors with stainless steel blades for hobby and professional use. The precision sharpened blades ensure a long-lasting cutting edge. The plastic handles have a contemporary ergonomic shape for added comfort.